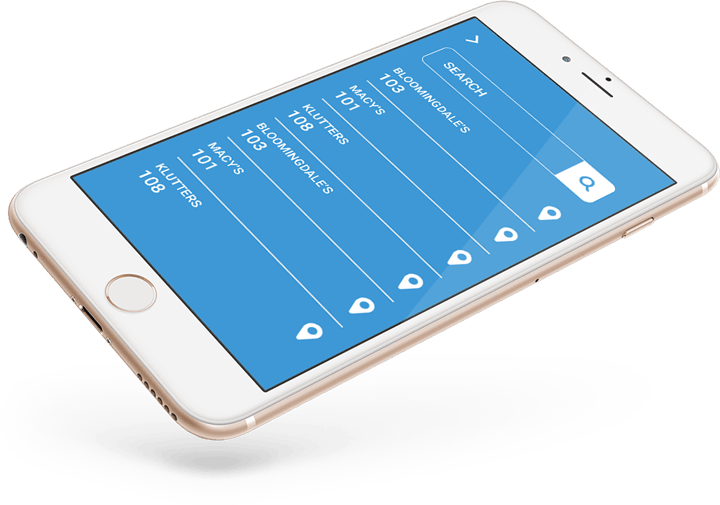 The future-proof event management app that helps engage, inform and connect event-goers – no matter where they are. 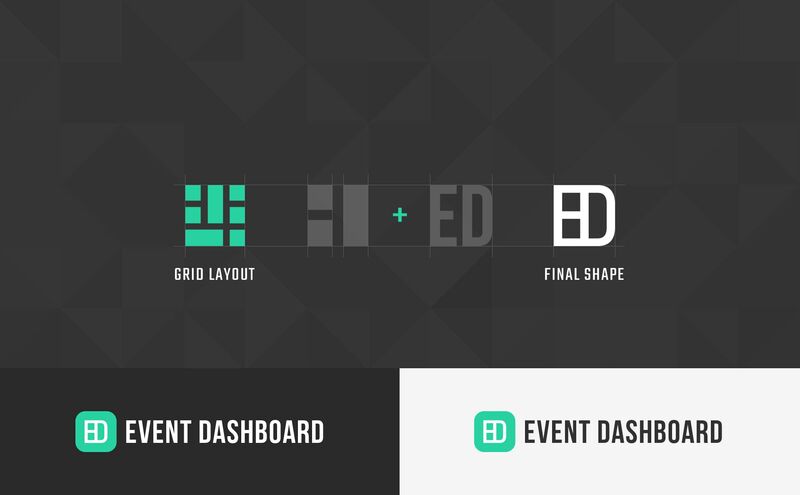 The idea behind Event Dashboard is simple – offer a customized online space for event-goers where they can stay connected with their event through maps, social media, talk times, live polls, interactive texts, and more. As a film and events company, Richer View wanted to add another dimension to what they offer their clients. 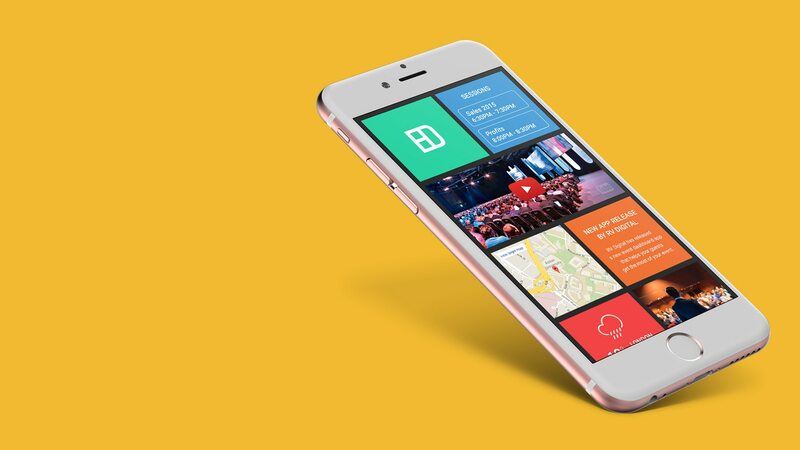 This included added communication, utility and convenience through a highly-customisable, adaptable web and mobile application that seamlessly guides users through their events. 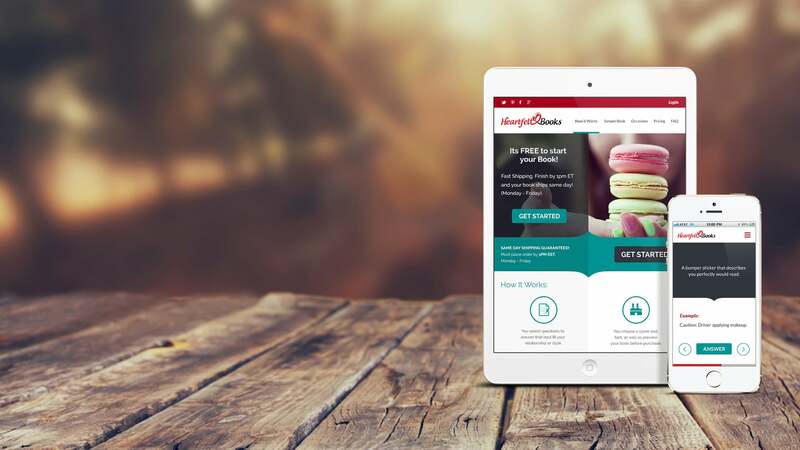 A flexible web and mobile application that can be fully branded and adapted to suit each businesses’ needs individually. 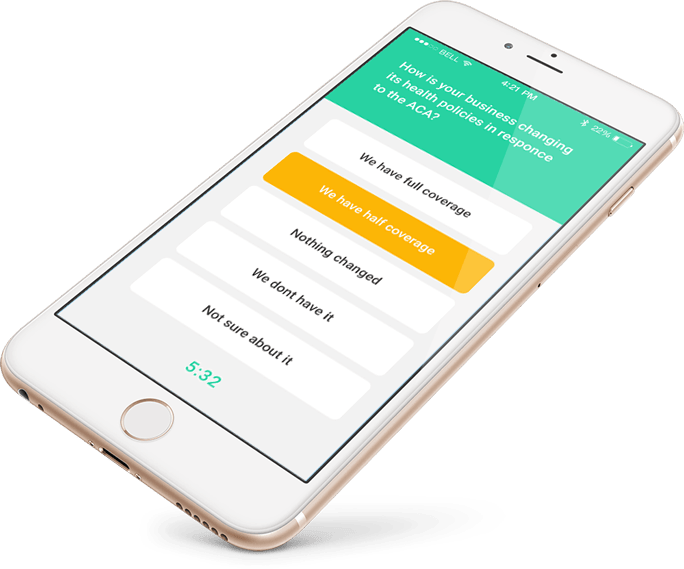 From individuals’ mobiles to the big screen at the event itself, carefully-chosen app features – including video, social media, in-built voting, event count-downs, and more – make everyone’s experience both more personal and convenient. From live countdowns for specific talks to engaging user polls through to integrated social media feeds, Event Dashboard allows event-goers to stay connected with what’s going on in real-time. With an in-built map and search function, users can find out exactly where their desired talks, presentations or conferences are – and when. Event Dashboard provides a reliable assistant to help guide event-goers through their event, ensuring no one gets lost or misses anything important in the process. Keep everyone updated with the latest information. Engage event-goers with a live countdown to your event. Make sure no one forgets their brolly with local live weather updates. Help your guests get around your event with interactive maps. Event-goers can get fast responses by sending questions directly to the main screen. Hold visitor polls to get their thoughts and opinions of your event. Keep your attendees informed with whats going on during the entire event. Integrate videos into your event dashboard to keep users engaged. And many more, Check out the app for more detail. You can find it in the IOS and Android App Stores. In Event Dashboard, each bit of content can be customised. Companies can carefully select what they want their users to see at a specific time of the day. Social media and news feeds, event updates, maps – even videos – connect event-goers with the information and content that truly matter. Content isn’t the only thing that can be customised. The app we created can be carefully-branded to each company. From integrated brand logos through to a carefully-selected colour scheme and more, brands can offer a truly personal experience that matches both their event and their very identity as a company.